Rigan Machado - Leglocks, Chokes, Half Guard PLUS Submission Grappling 3-DVD Set. world Brazilian Jiu Jitsu champion and trainer of many top Mixed Martial Arts and Brazilian Jiu Jitsu fighters, Rigan Machado reveals the techniques, training, and strategy for dominating your opponent from the half-guard and submitting him with leg locks and chokes . 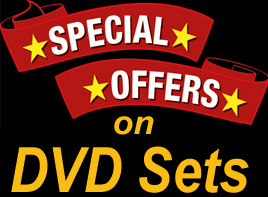 Time-tested in real competition, Rigan’s DVD series is considered by many experts as the ultimate guide, and a “must” for all BJJ practitioners and Submission fighters. 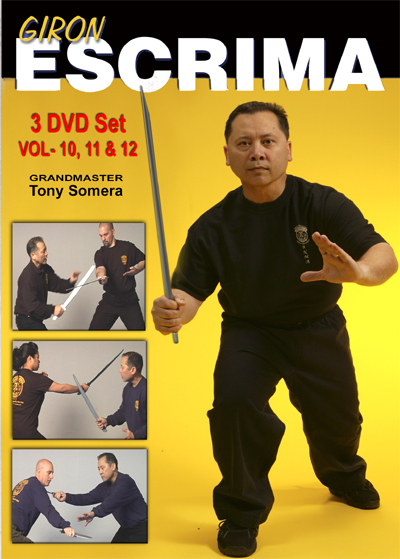 It includes many detailed techniques and comprehensive information that will vastly improve the practitioner’s ability to finish the opponent. Jean Jacques Machado - The Best of On-Line Training Vol-1-2-3: Born in Rio de Janeiro, Brazil, Jean Jacques Machado is one of Brazilian Jiu Jitsu’s most sough-after instructors in the world. A World Champion, Mr. Machado was one of the first black belts in BJJ to come to the United States and introduce an entire generation to the excellent art of ground fighting. An inspiration and a role model as a fighter and teacher, Jean Jacques Machado is truly an international emissary for the art of Brazilian Jiu Jitsu. ESSENTIAL BRAZILIAN JIU JITSU Vols. 1–2–3 By Renato Magno - This definitive Brazilian Jiu Jitsu series features all the intricacies and details of the essential techniques of Brazilian Jiu Jitsu. 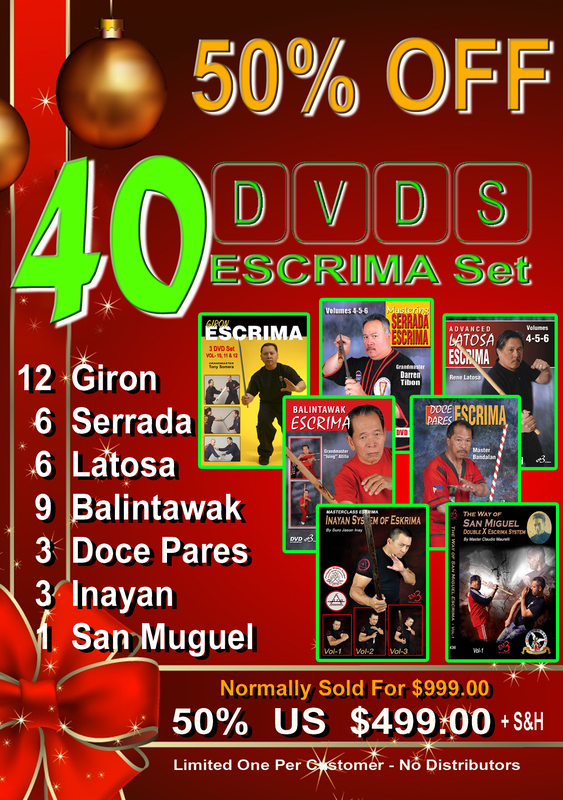 Authored by one of the most reputable masters of the art in the United States, Renato Magno, this series is definitely one of the best ever produced on DVD about the subject. ULTIMATE BRAZILIAN JIU JITSU (Vol-1-2-3) by Ricardo Arrivabene is a professional Brazilian Jiu Jitsu instructor and acclaimed champion who began his martial arts training in Brazil. His extensive knowledge of Brazilian Jiu Jitsu allowed him to win many championships. Mr. Arrivabene has shared many hours of extensive training with the top names of Brazilian Jiu Jitsu and is one of the most sought-after instructors in the world. 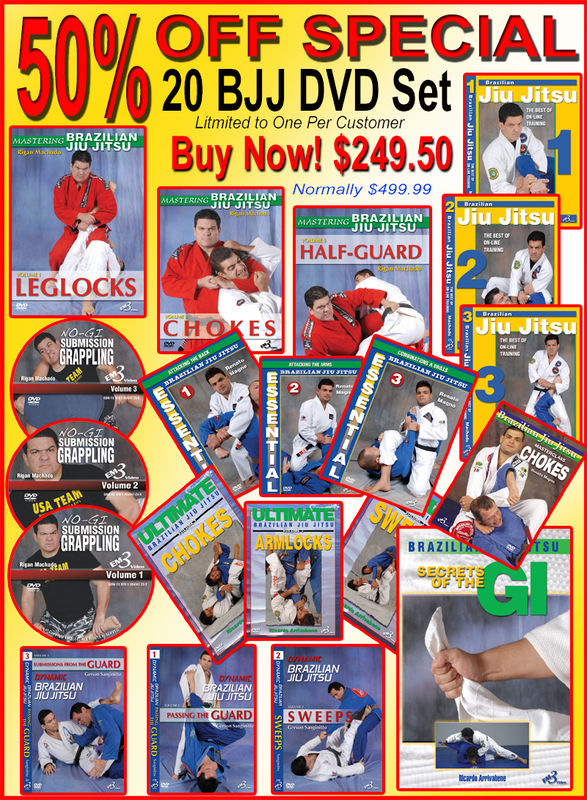 Dynamic Brazilian Jiu Jitsu Vol-1-2-3 by Gerson Sanginitto - Gerson Sanginitto is a professional Brazilian Jiu Jitsu instructor who began his martial arts training in Brazil. His extensive knowledge of the grappling arts is not limited to the method of Brazilian Jiu Jitsu, but includes a black belt rank in Judo. A direct student of the president of the Brazilian Jiu Jitsu Federation, Carlos Gracie Jr., Mr. Sanginitto has shared many hours of extensive training with the top names of Brazilian Jiu Jitsu, including Renzo Gracie and Rigan Machado. 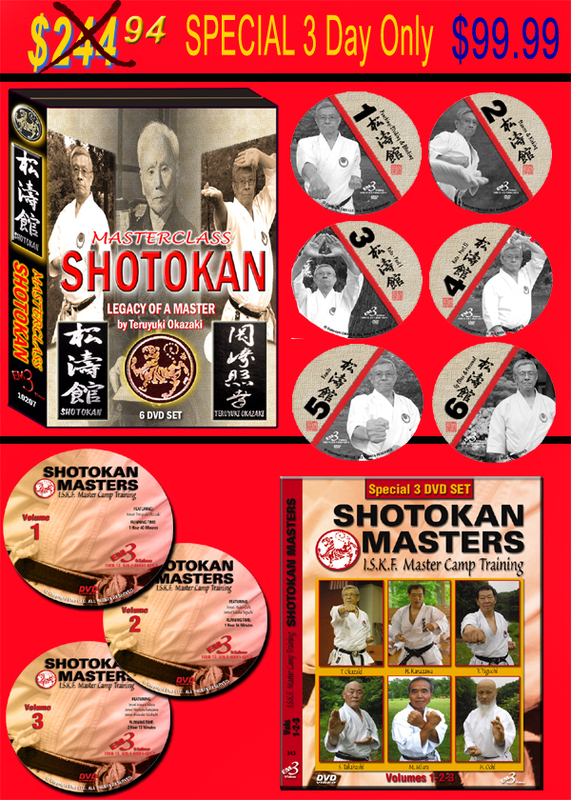 Demonstrated by Sensei Kunio Miyake, this 5 DVD set explores the Kata and the “bunkai” principles of the style, including hundreds of applications for all the forms of the system. This is definitely a masterclass piece of valuable information. 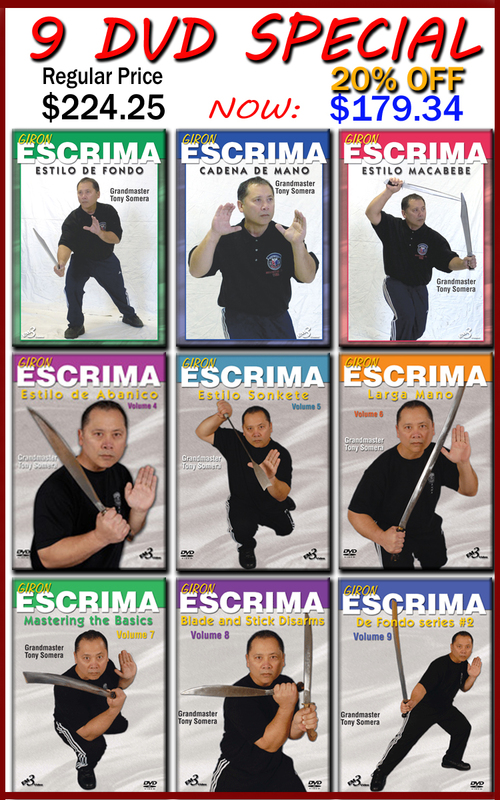 This series has a great deal to offer to all Karate-do students, from beginner to black belt level, as well as being a unique and enjoyable way to learn the from the basic kata Pin An (Heian) series to the more advanced forms of the Shito Ryu style. It is a true gem by one of the best Shito Ryu masters of our time. 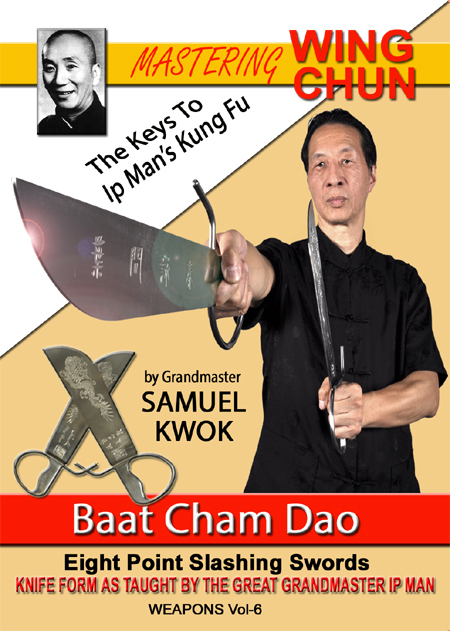 It includes many detailed techniques and comprehensive information that will vastly improve the practitioner’s ability to perform and understand the traditional kata of the Shito Ryu style.